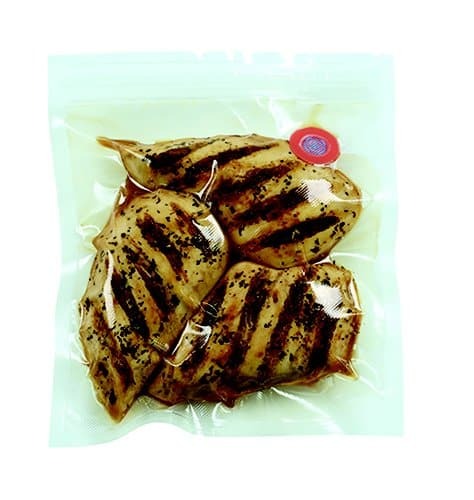 Save time and money with our new NESCO® VS-09HH hand held vacuum sealer! Prepare whole meals in advance & save leftovers. 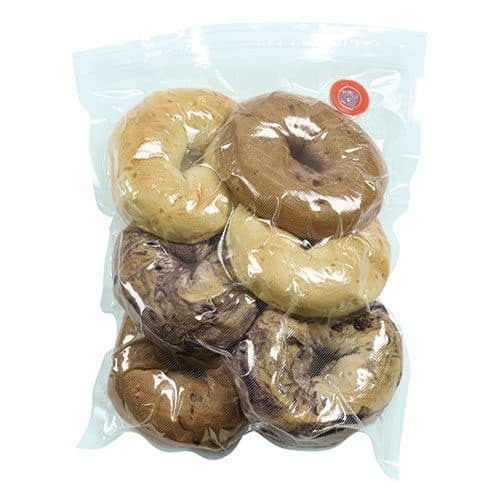 Eliminate freezer burn, reduce spoilage and waste. The NESCO® Handheld Vacuum Sealing system is great for keeping your expensive deli meats, cheeses and other perishables fresh longer. It can protect important documents, jewelry or other valuables. It takes up minimum storage with its compact design and is easy to use. It’s so small it can easily be brought on trips to seal liquids from spilling onto your luggage and comes complete with a charging cord and zipper bags. 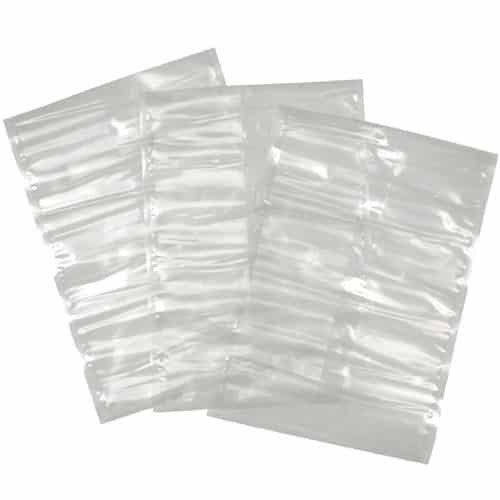 The Nesco® system works with NESCO® Vacuum Zipper Bags.